23rd November – Game Off! 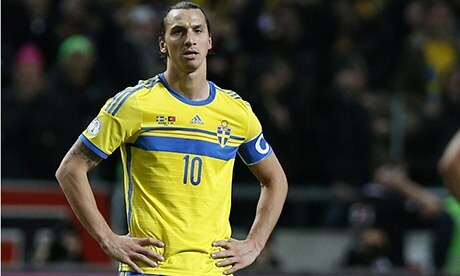 Zlatan Ibrahimovic can’t contain his disapointment after finding out that there are no ZFC games scheduled on 23rd November. Due to a conflict with the program scheduled at Bathurst, there are no games scheduled for Saturday, 23rd November. The season will resume on Saturday, 30th November. Games scheduled for 23rd November will be re-scheduled at a later date in the season. Some sad news from the Taifa Stars camp, Sibtain Merchant has had to withdraw from the league as he has been ruled out for the rest of the season with a knee injury. Replacing Sibtain at the heart of the Taifa Stars defense is Zishan Alibhai. ← 16th November – Game On!